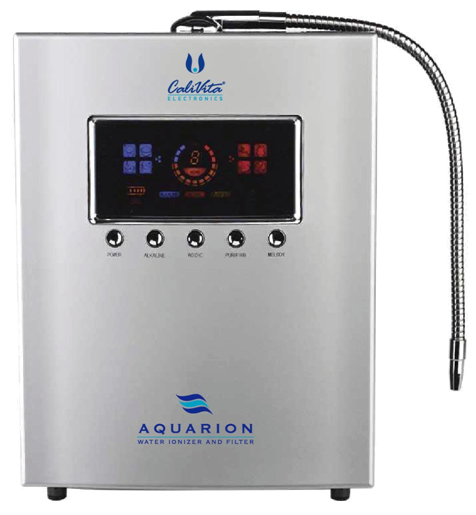 The device AQUARION is a high-powered water filtering apparatus, which produces ionized, oxygen rich, heavy metal and toxin free water. The acidity or alkalinity can be adjusted on an individual basis. It can be used for different purposes. Ionized alkaline water is an antioxidant and due to its alkalizing effect can offer several benefits for our body. Acidic water is for external use only. Research suggests that ionized alkaline water is an anti-oxidant, useful in scavenging free radicals from the body. Free radicals are unstable atoms with unpaired electrons that steal electrons from other atoms, causing them in turn to become free radicals. 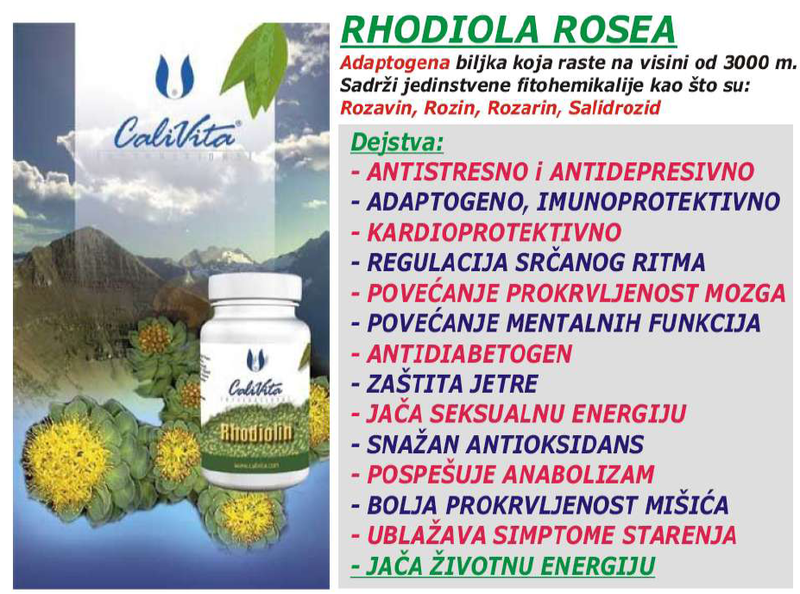 The cell damage cause by this chain reaction of free radicals (called oxidation) is gaining credence among many scientists as the root cause of aging. Ionized alkaline water may also be useful in restoring a healthy metabolic acid-base balance, as foods, food additives and medications may shift the pH balance of the body towards the acidic. 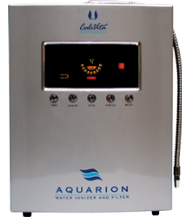 Ionized acidic water may be beneficial for external, topical applications. It can help support healthy skin, and keep the pores free of impurities. It has been used against foot and nail fungus, and in Japan has been used to some effect against wounds and burns. Water molecules tend to bond together in clusters which average 12 to 18 individual molecules or more. Ionized water tends to form smaller clusters, usually averaging about 6 molecules. 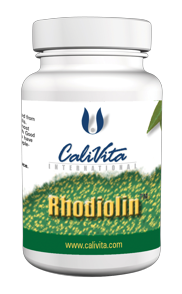 The smaller cluster may enhance cellular absorption, and help improve the hydrating effect of water.